CSV Frontier is light-years off course. Her mission was to establish the first human settlement on Mars; instead, she has drifted into alien territory. Of Frontier's hundred passengers, frozen in cryogenic suspension, only three have survived. 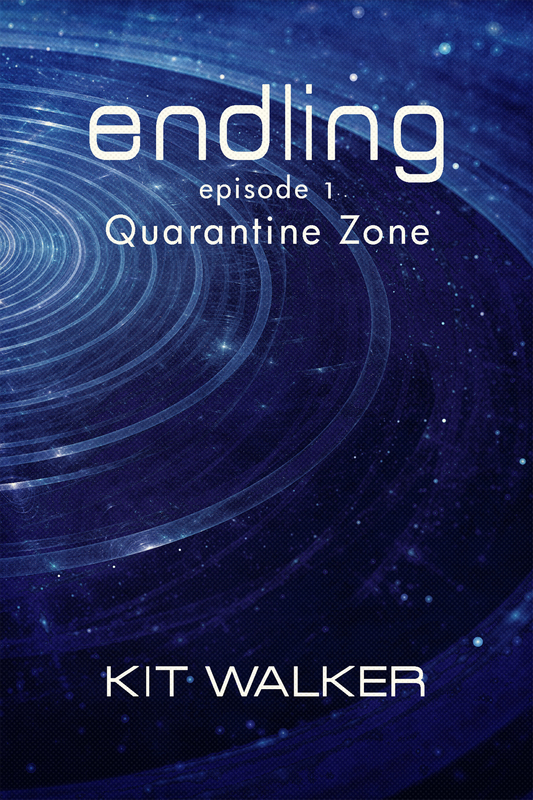 With the way back to Earth blocked by an interstellar quarantine, tensions mount between the human survivors and their alien rescuers. But Asha Reed, one of the survivors, suspects that something else may be lurking aboard the derelict ship. And if she's right, then everyone—regardless of species—is in grave danger. "Quarantine Zone" is the first episode of Endling, an episodic ebook series. Each episode is pay-what-you-want, DRM-free, and available in .epub, .mobi, and .pdf formats. Hey Kit, I wanted to say I really loved this series! Loved the characters, and it's nice to see a queer woman in space doing queer space stuff. For any others to stumble upon this on itch.io, it's worth the read!